Sometimes you just can’t wait for Santa. And let me tell you, it’s GORGEOUS. Fragrances have the ability to influence our mood and our mind, yet is the least understood of the senses. 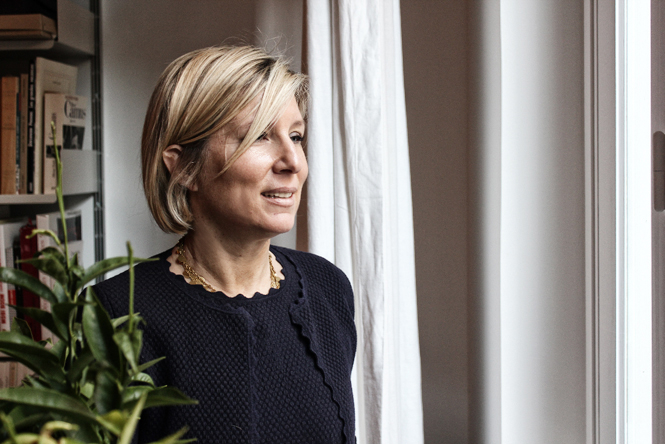 Tiffany Eau de Parfum was created by master perfumer, Daniela Andrier, 53, of the fragrance house Givaudan. 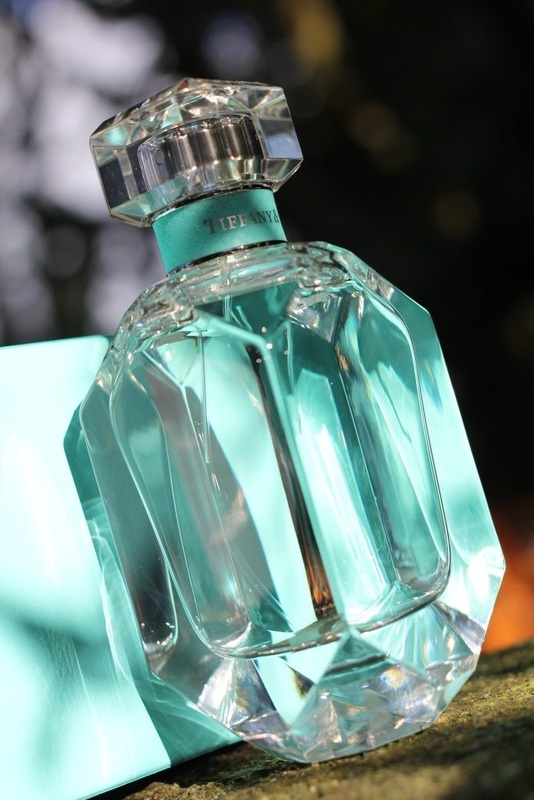 It is Tiffany’s first major fragrance in 30 years. Mme. Andrier reinterpreted three traditional fragrance notes in haute perfumery for this artisanal scent. 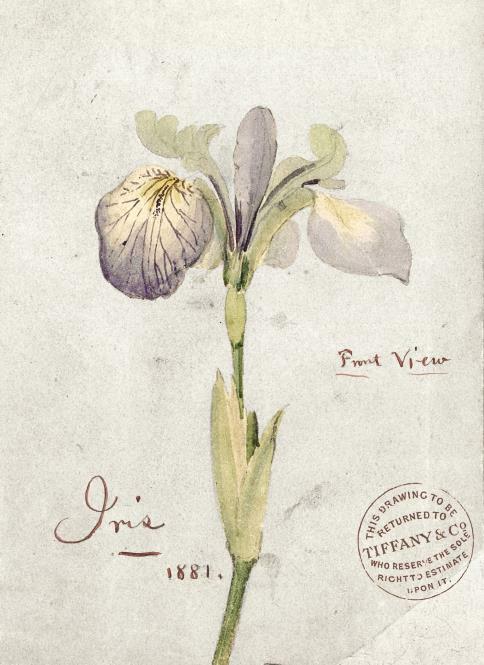 The core note, like a radiant jewel, is the noble Iris. A vibrant top note of acerbic vert de mandarine provides a citrusy contrast to the powdery floral, whilst base notes of earthy patchouli/musk add an alluring sensuality. In essence, Tiffany perfume is feminine yet refined, timeless yet modern. The stunning and weighty flaçon was inspired by the iconic diamonds of the brand. 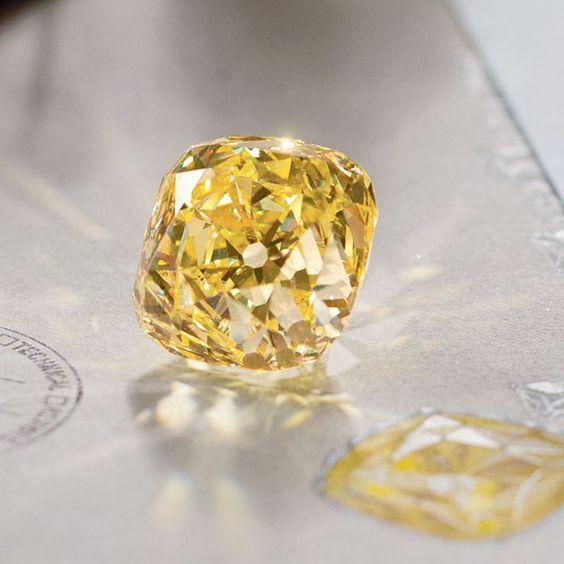 The elaborately facetted base is a nod to the 128.54-carat Tiffany Diamond, one of the world’s largest rare yellow diamonds discovered in 1878 in South African. The geometric lines of the upper part of the bottle mimic the cut of the sensational Lucida® engagement rings Tiffany created in 1999. Even after all these years, I still adore mine. 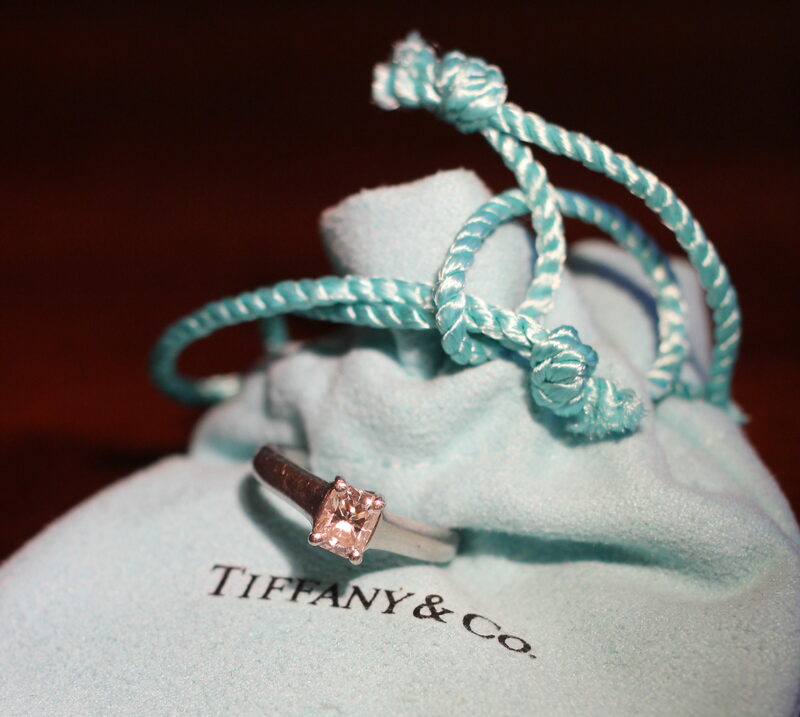 Just as you would expect from Tiffany, no luxurious detail was overlooked: the jeweller’s mark is stamped under the bottle cap, and the juice itself is tinted a pale aqua hue to set off the splendour of the bottle and to correspond to the famous Tiffany Blue Box, a symbol of style and sophistication the world over. Tiffany’s artistic director, Reed Krakoff, created the advertising campaign. With a Saint Vincent cover of the Beatles’ All You Need Is Love as the soundtrack, and legendary photographer Steven Meisel behind the camera, the video evokes the Tiffany spirit as represented by four beautiful and diverse modern women—Vittoria Ceretti, Julia Nobis, Achok Majak and Georgina Grenville. 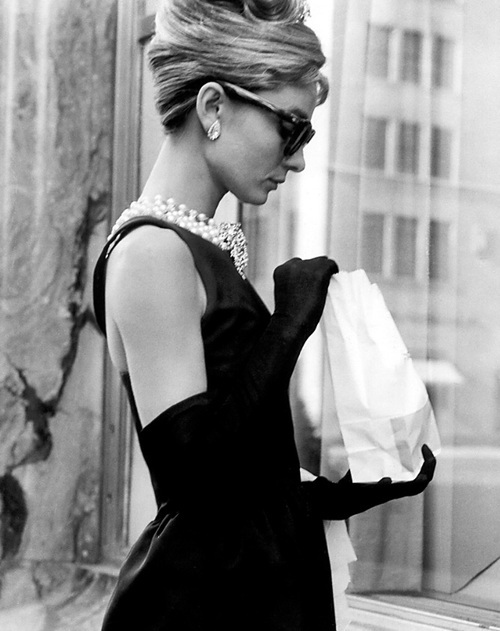 I can’t help but think it’s the type of perfume that Holly Golightly would wear, wafting through the streets of New York in her LBD. Alas, the necklace doesn’t come with it. I think I better write a letter to Santa.